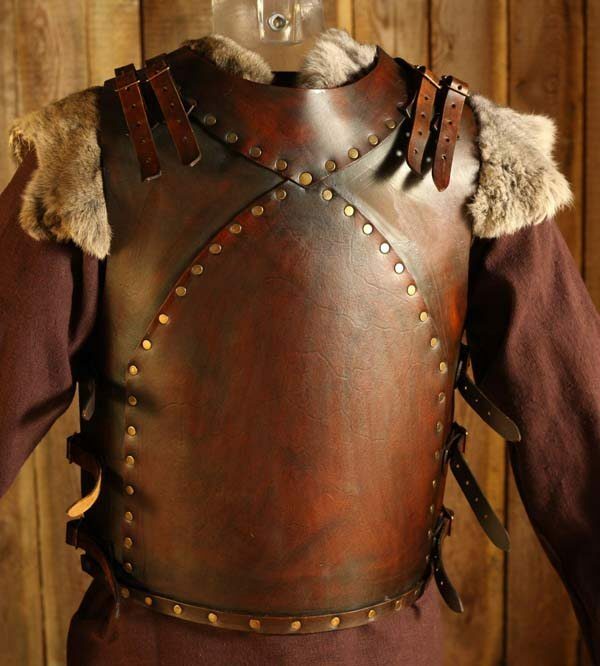 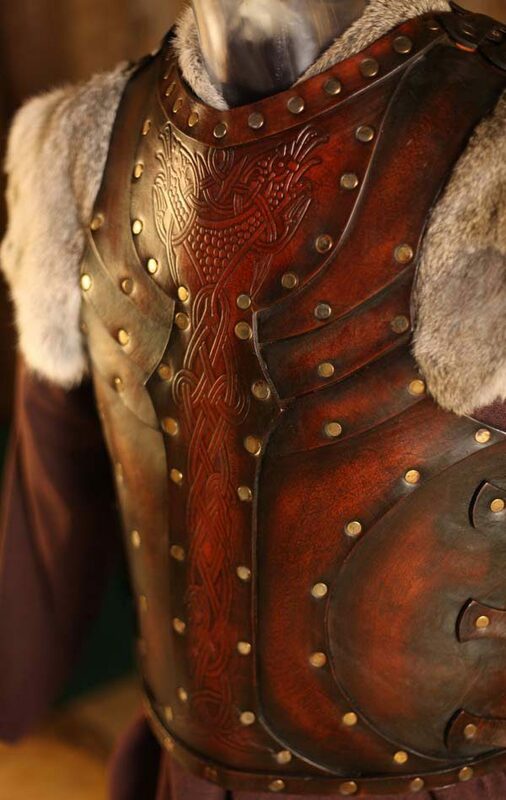 This armour is 100% suitable for a variety of uses, be it SCA events, theatre stage or big screen. 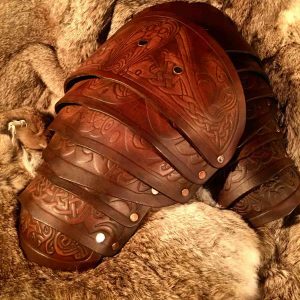 Designed in the same fashion by Alex Agricola, the Vendel Raven SCA leather Body is a tough leather chest plate with an attractive embossed centerpiece.? 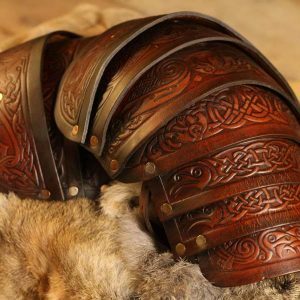 It’s is suitable for anyone searching? 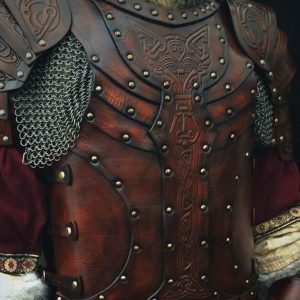 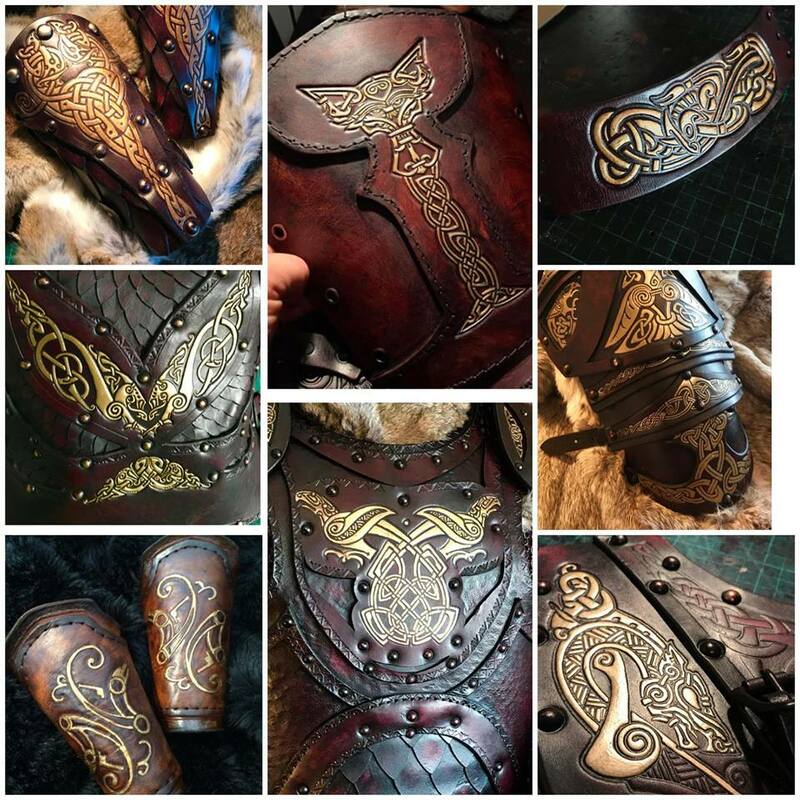 for a real leather armour chest piece and can be complimented with any of our Greaves, Vambraces and pauldrons to create a complete suit of leather armour.